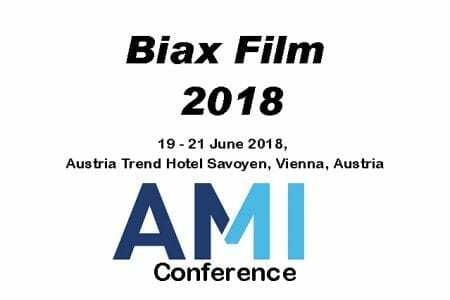 Biax Film 2018, the only global conference dedicated exclusively to the bi-oriented film industry. In recognition of changing demand patterns and supply dynamics, AMI is bringing together its widely respected BOPP Film and BOPET Film conferences to create a unique forum for the entire BOPP, BOPET, BOPA and BOPE supply chain. Taking place from 19-21 June 2018 at the Austria Trend Hotel Savoyen Vienna, Austria, an international line-up of influential speakers will debate the key issues facing the bioriented film industry and demonstrate the latest innovations that can add value and futureproof your business. 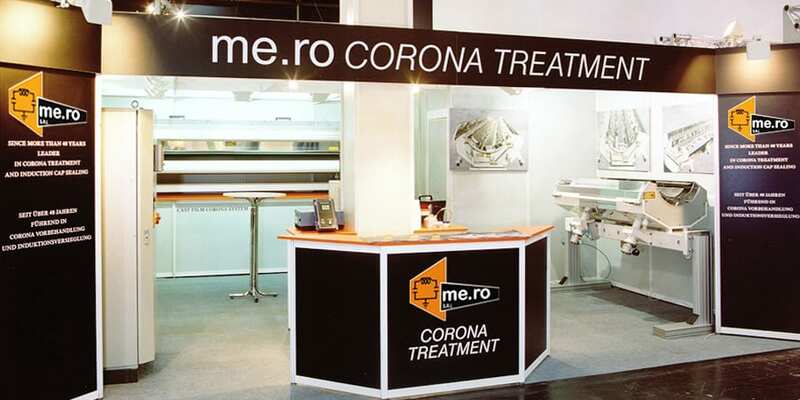 Whatever your involvement in the bioriented film industry, be it raw material supplier, equipment manufacturer, film producer, converter, packer, brand owner or investor, Biax Film 2018 will provide the ideal environment to foster closer industry cooperation and the exchange of market and technical information with like-minded professionals. In addition to the extensive two-day programme of conference sessions, there will be an accompanying exhibition with plenty of networking opportunities during the refreshments breaks, lunches and an evening cocktail reception.